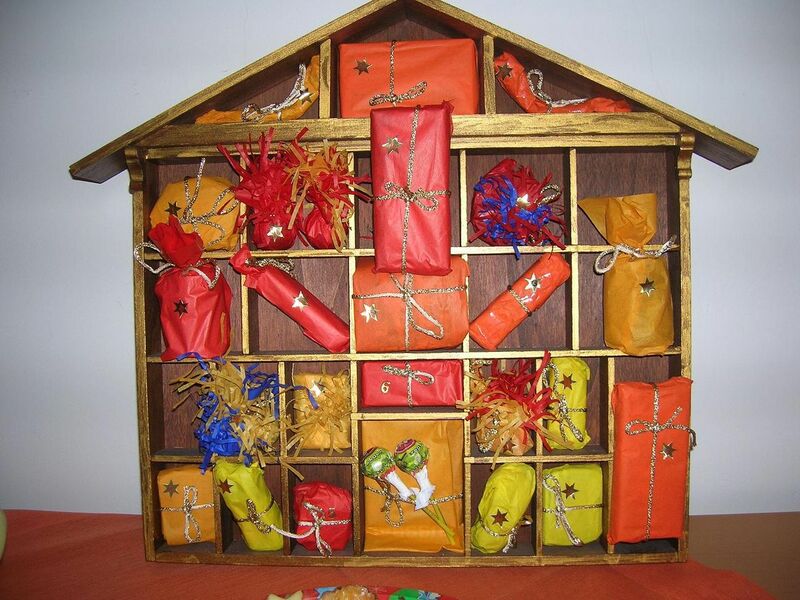 The first recorded home-made advent calendar dates back to 1851 and originated in the Lutheran part of continental European society. Initially they were intended as an aid for counting down towards Christmas. The way of counting down took various shapes: some people hung up 24 pictures, others added each day a straw to the manger, while in Denmark for example they used candles to help them to count down to the special day. 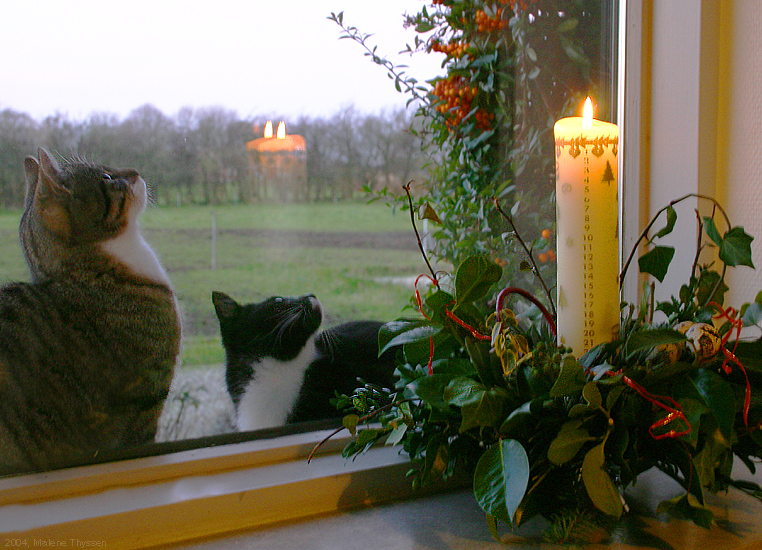 Advent starts on the fourth Sunday before Christmas Day Eve and – depending on how the weekdays fall – can vary from the 27th of November to the 3rd of December. 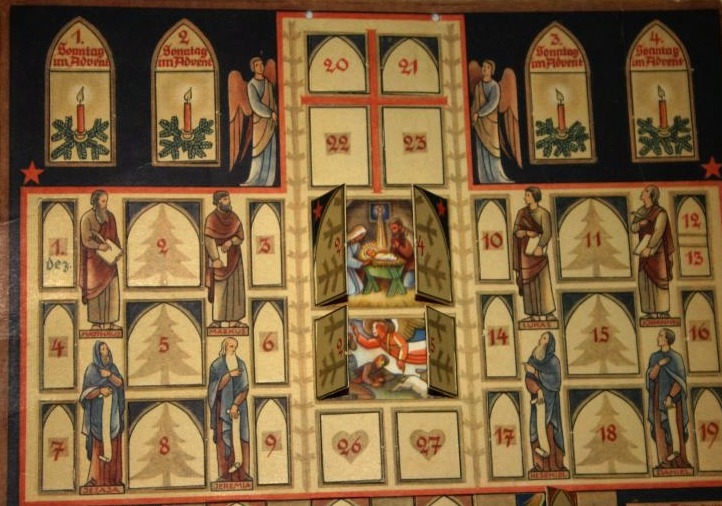 Over the centuries it became custom that the Advent calendars start on the first of December, preferring the civil over the ecclesiastical calendar. As the ecclesiastical background becomes more and more a thing of the past, the form and content of the calendars reflect the change as well. In the 50’s, modern manufacturing techniques turned it into an easily available commodity and enabled this German tradition to travel all over the world. Not only depicted those calendars homely landscape scenes, but each window also contained a piece of chocolate. Nowadays traditionally inspired calendars still feature biblical images, while modern ones cater to all manners of taste and interests. The front covers often are licensed images from popular children movies and toy manufacturers (Barbie and Lego for example). While the chocolate treats and favourite movie characters aim at pleasing the children, more and more adults succumb to the idea and demand more sophisticated versions for themselves. The mass market responded to that by supplying the same type of calendars just with covers more appealing to an adult market, with images of all sorts of sports, hobbies and animals gracing the covers. But there’s also a niche market which caters to creative individuals by offering them blank canvases to fill: wooden frames with little drawers to be filled with truffles and other goodies, or tiny jute bags to be hung up over the fireplace or in the window and also filled individually. For this second Advent Sunday we hope you’re getting into the spirit, have started your baking and look forward to the festive season with your loved ones, near or far. Whether you celebrate Christmas by going to midnight Mass or treasuring a fun filled time at the beach, make it a memorable and enjoyable time. Wishing everyone a happy, merry and blessed Christmas and look forward to seeing you all in the New Year. 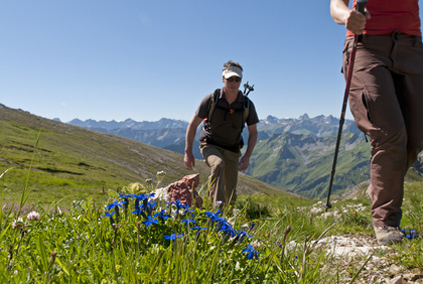 Recommendation for a New Year’s resolution: visit Germany! It’s the only way to understand Germans going on and on about the Christmas markets, Lebkuchen and snow! best wishes, your Sidetracks team.